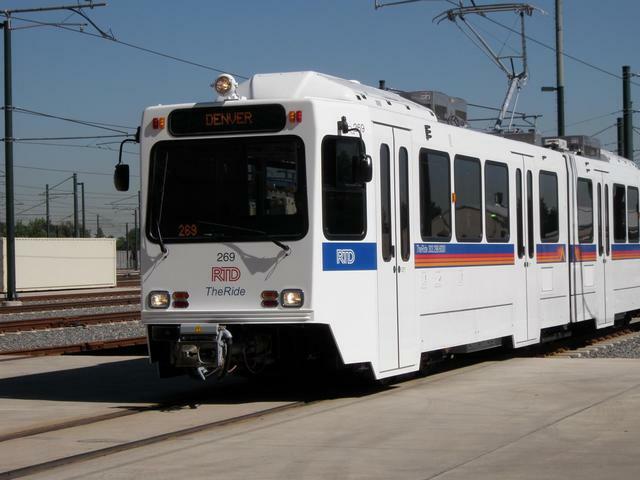 LEI was contracted to provide electrical installations at 12 passenger stations on the RTD West Corridor Light Rail project. 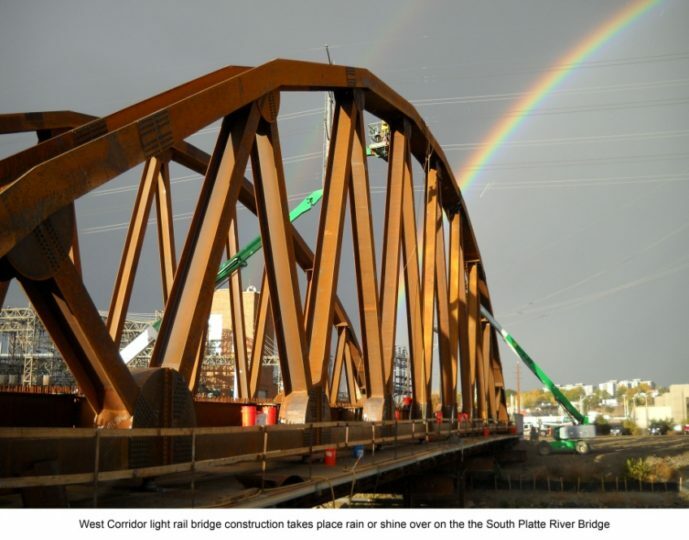 The West Corridor is a component of the FasTracks program that will build out 122 miles of new light and commuter rail, 18 miles of Bus Rapid Transit (BRT), 31 new park-n-Ride stations, 21,000 new parking spaces, enhanced bus networks and transit hubs and redevelop Denver Union Station. 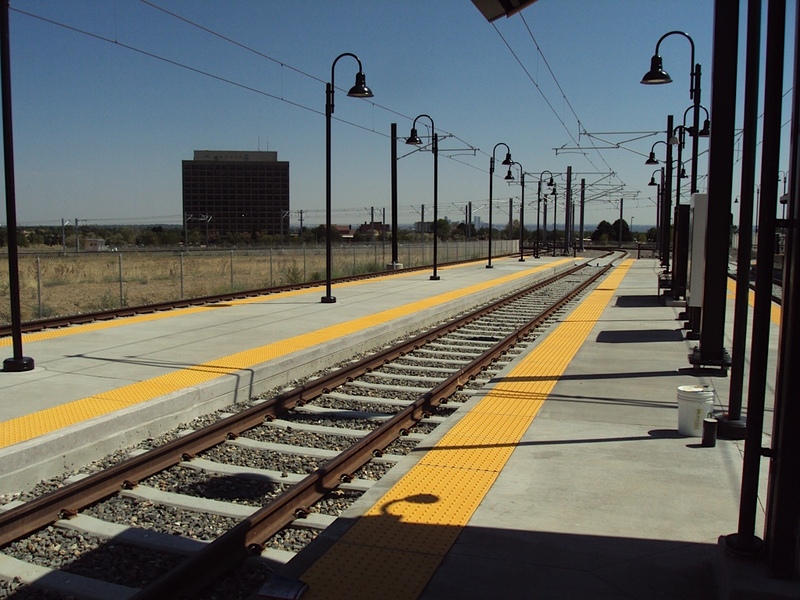 The stations, staged along the 12.1 mile corridor between Denver Union Station and the Jefferson County Government Center, combine underground duct bank and raceway installations for electrical and communication systems. LEI is also wiring, installing, interconnecting and testing systems for power, control, light and grounding as well as coordinating and installing Xcel lateral feeds to the relay houses and TSPP stations. Additionally LEI?s electrical team is fabricating, installing and testing the disconnect grounding mats at the Overhead Catenary System (OCS) poles and the AC/DC grounding mats and conduit raceways at the TPS stations. LEI?s project team worked with the City of Lakewood to coordinate and design additional betterments to the Wadsworth Boulevard and Oak Street passenger stations and is compliant with the ?Buy American? act associated with the project.